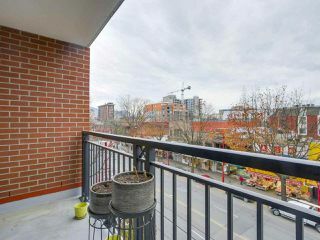 Welcome home to Keefer Block. 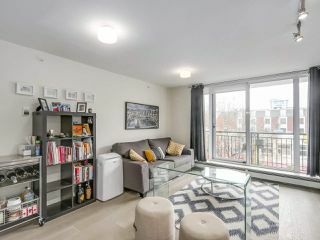 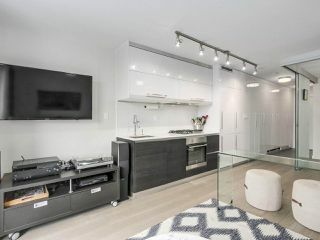 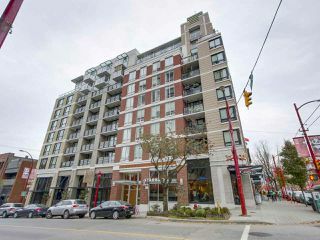 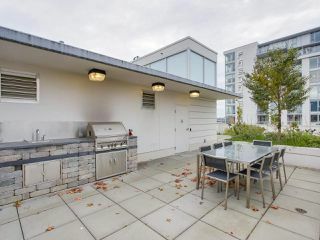 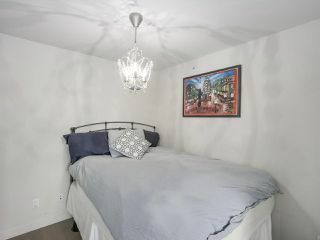 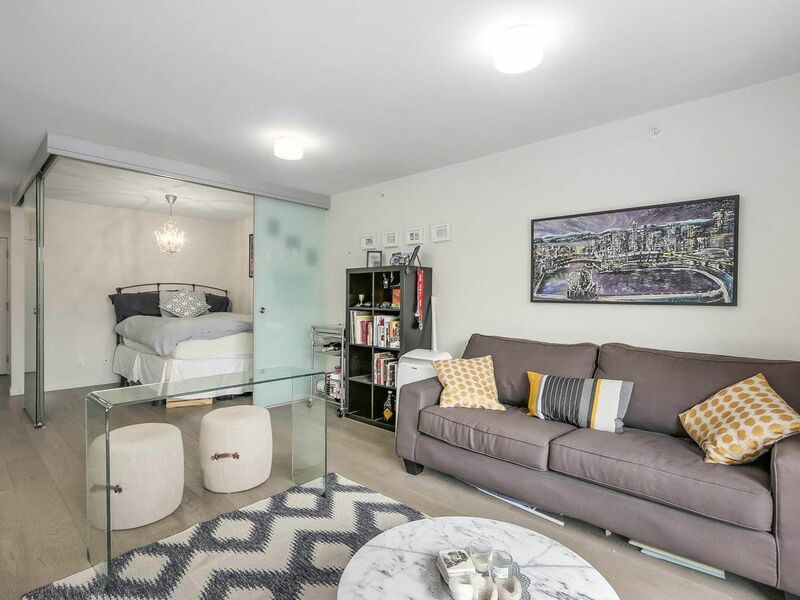 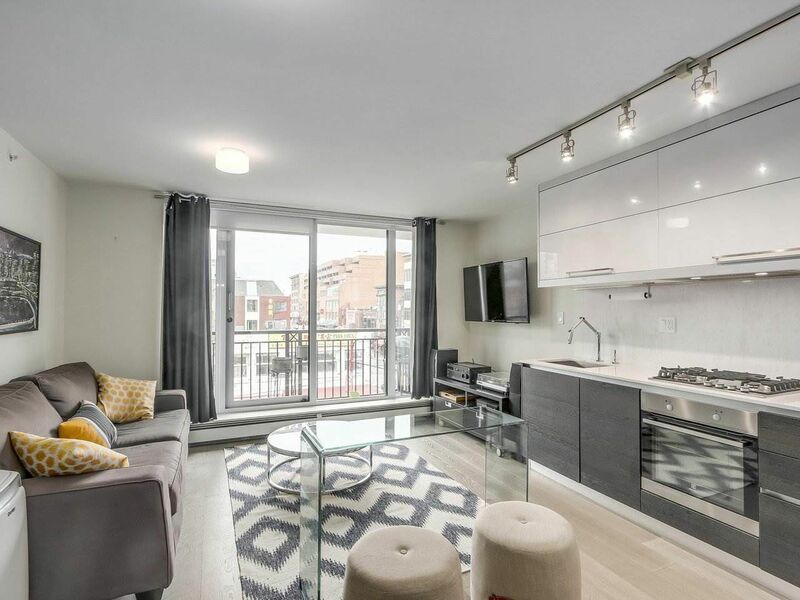 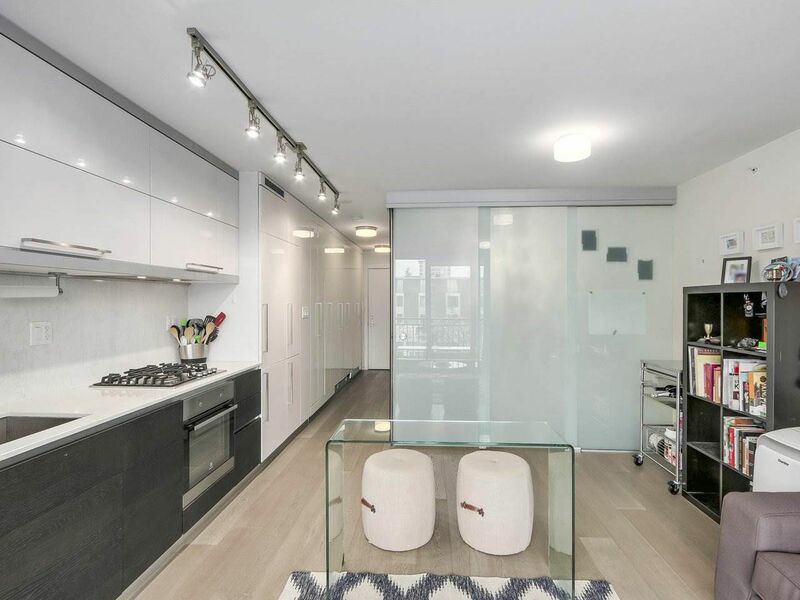 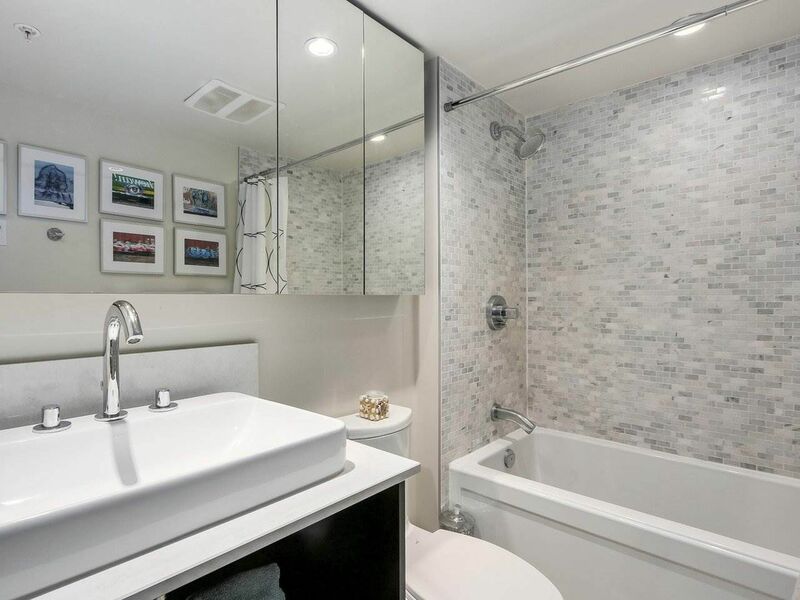 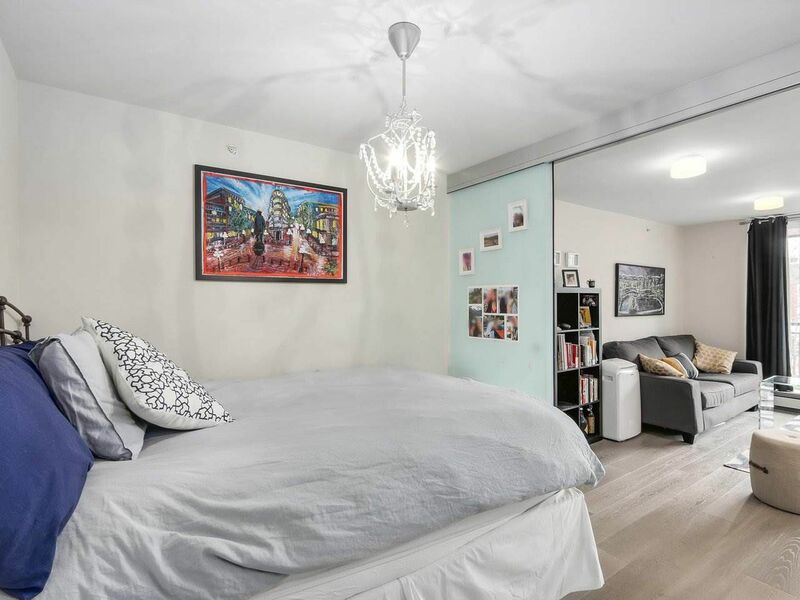 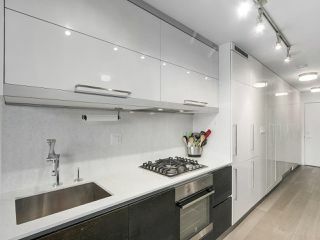 This modern, efficient one bedroom is conveniently located in Vancouver's hottest neighbourhood just steps to some of the best dining and nightlife the city has to offer. Tastefully appointed with high end finishings including; gas cooktop engineered hardwood floors, solid surface counters, and marble tile. 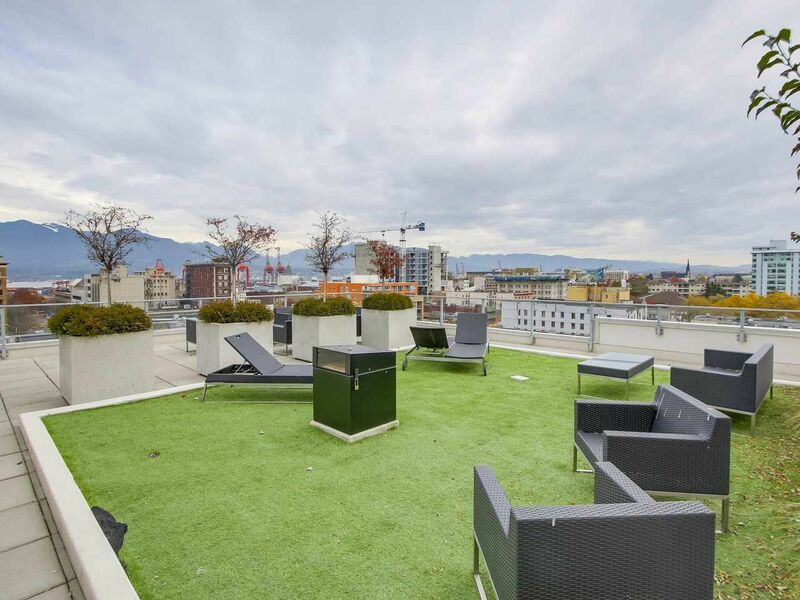 The rooftop patio offers expansive views in every direction from the Mountains of the North Shore to the lights of Downtown. A built in BBQ, fireplace and outdoor movie theatre make this an ideal space for entertaining. 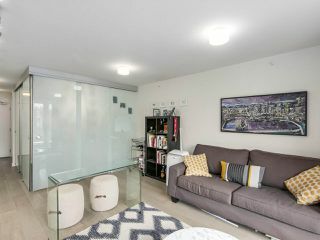 Perfect investment or starter home.